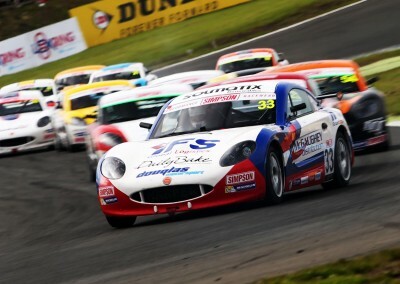 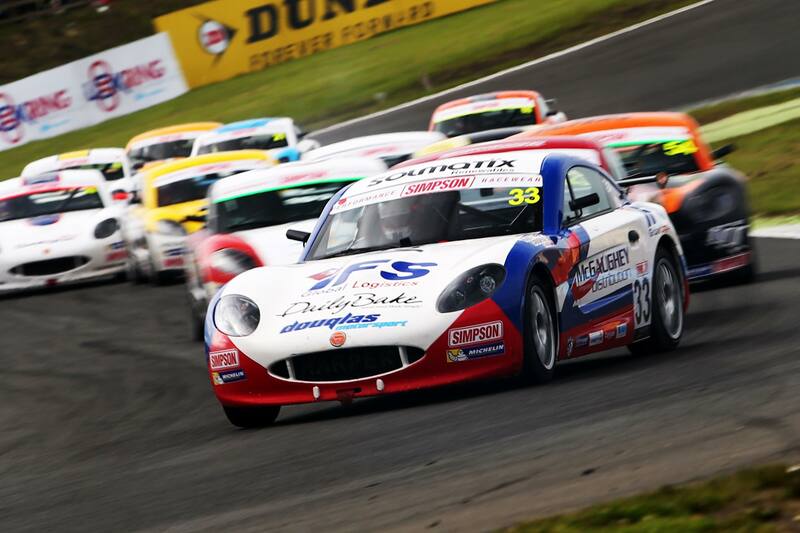 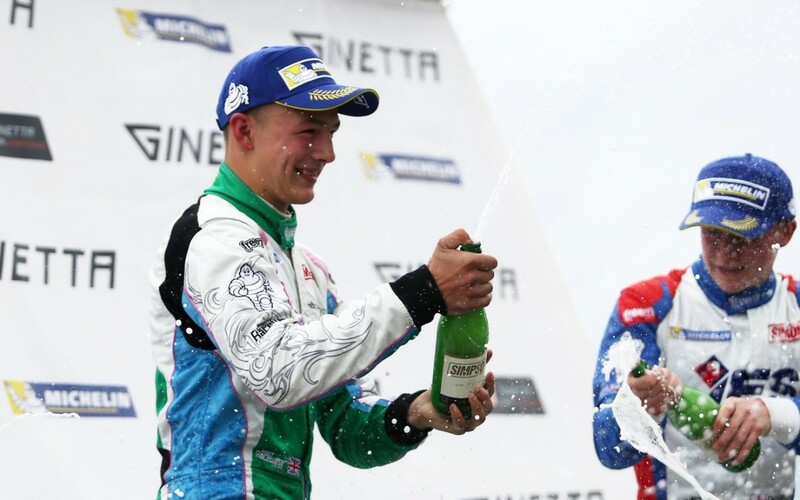 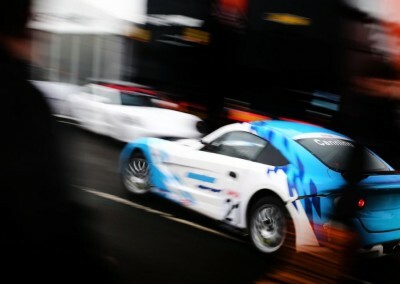 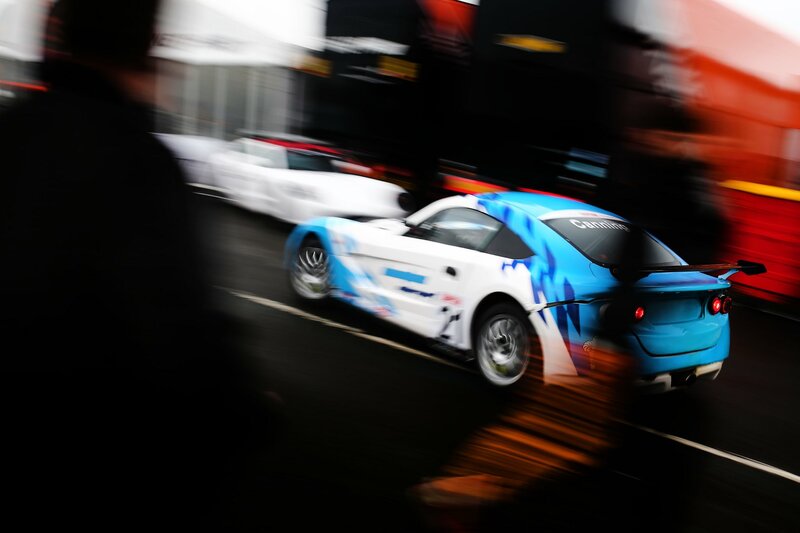 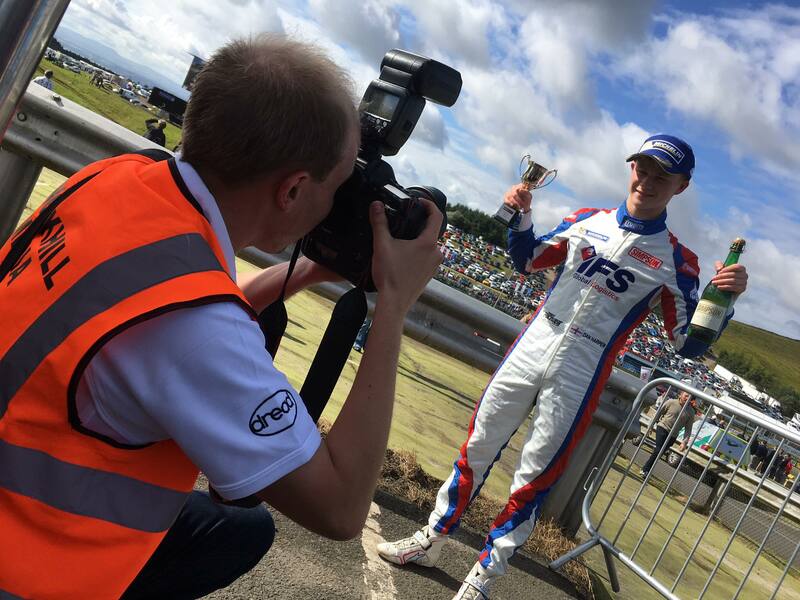 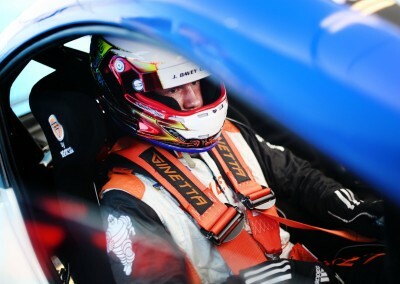 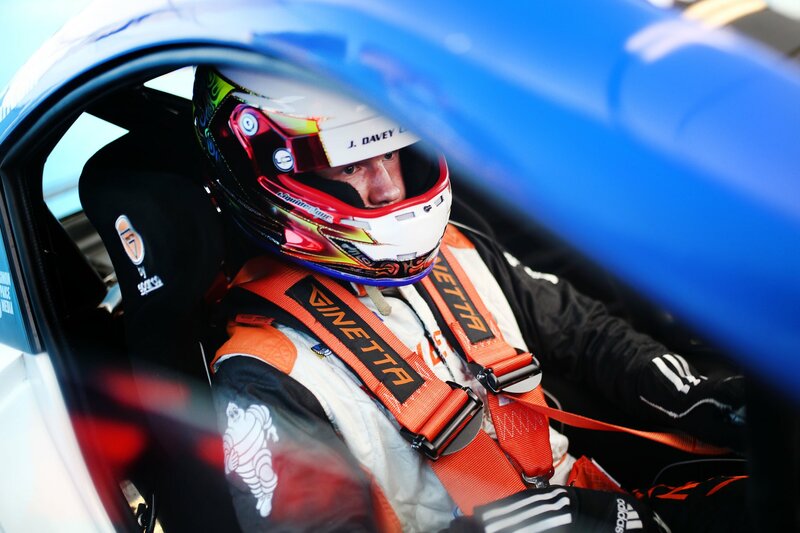 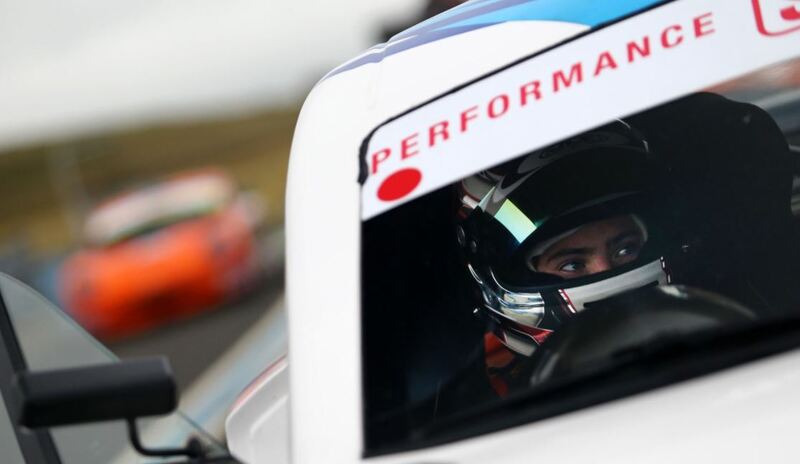 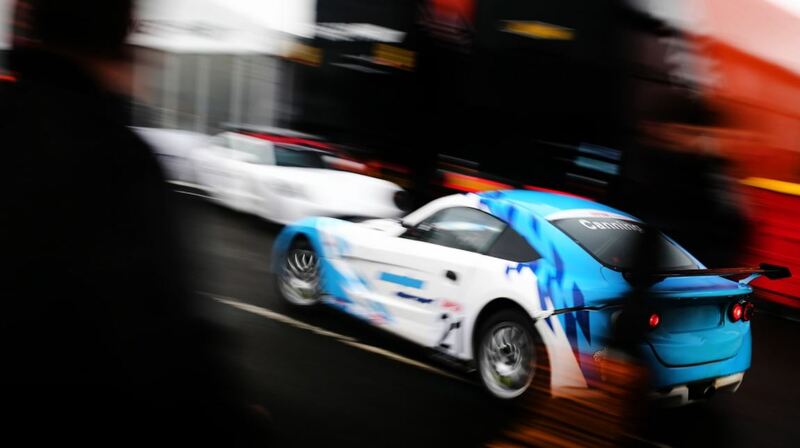 It was another strong weekend for Douglas Motorsport in the 2017 Ginetta Junior Championship. 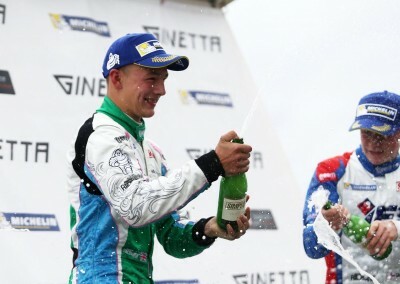 Finally, after nine 2nd places in this year’s championship, Kiern Jewiss took his first win, a very well deserved win. 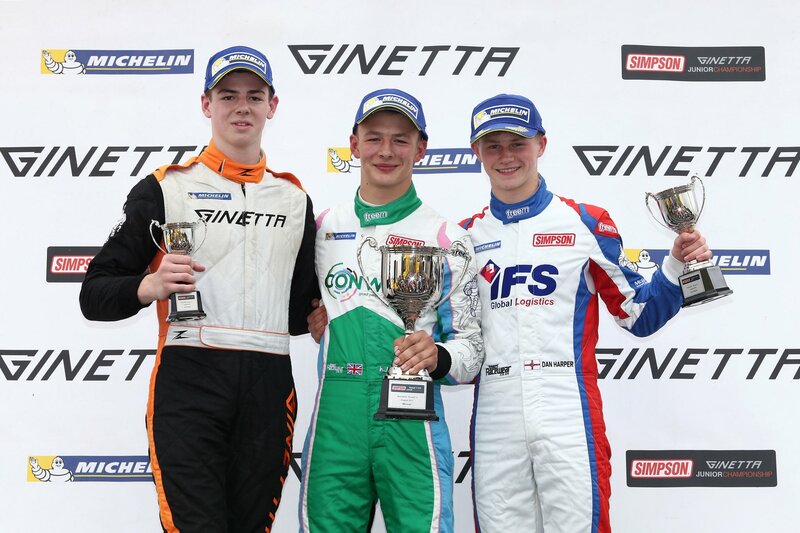 The weekend started well with an all Douglas Motorsport front row in race 1, with Daniel Harper in 1st and Jewiss in 2nd. 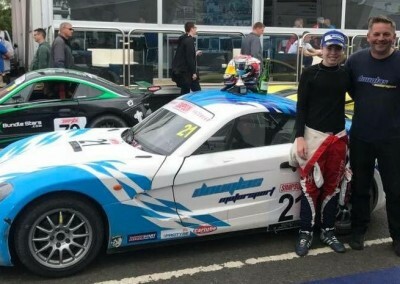 They both battled for the lead early on in the race, but both lost a number of places at separate stages of the race, however, both drivers were able to mount stunning comebacks. 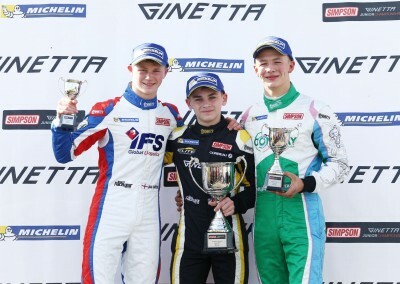 At the end of the race Jewiss was in 2nd place, ahead of Harper who was really impressive, having occupied 6th at one stage of the race. 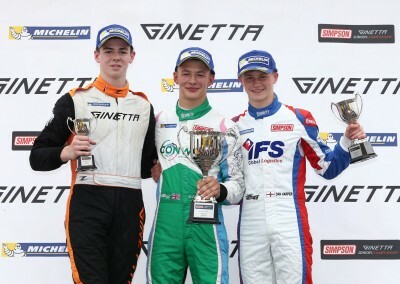 Race 2 saw Kiern Jewiss start on Pole, with Harper one row back. 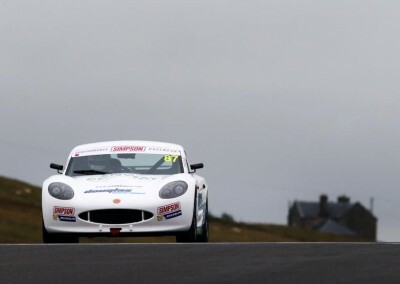 Harper was able to make up places early on, and a mighty battle for the lead followed throughout the race. 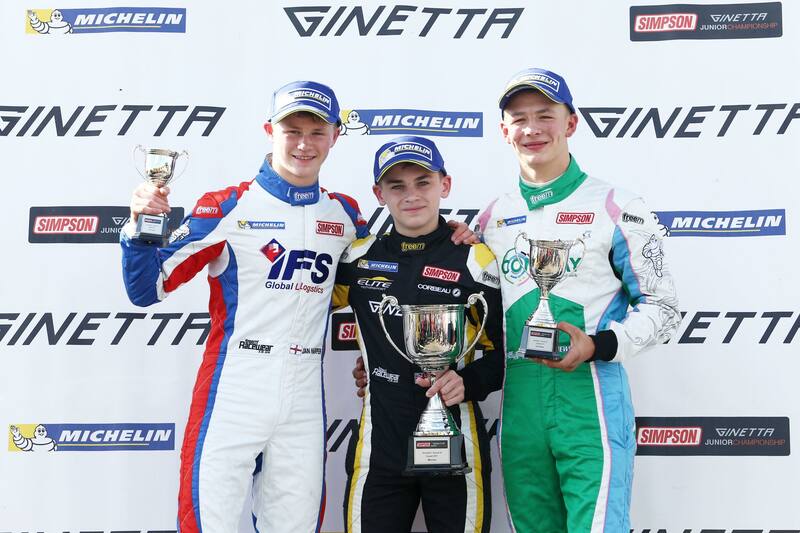 By the penultimate lap Harper had taken the lead, but Jewiss fought hard and found a way round his teammate to secure his first win! 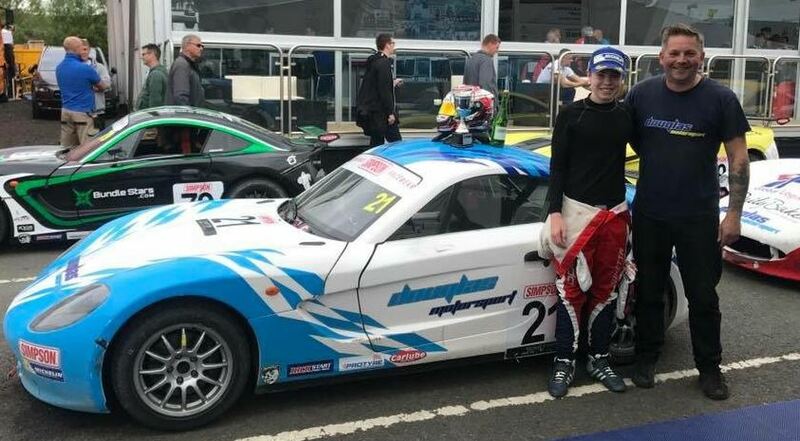 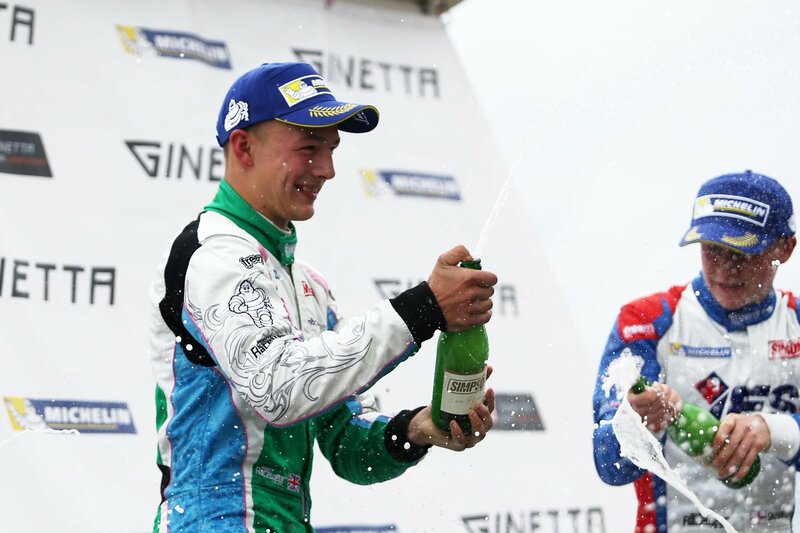 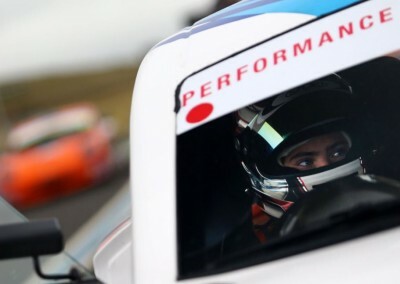 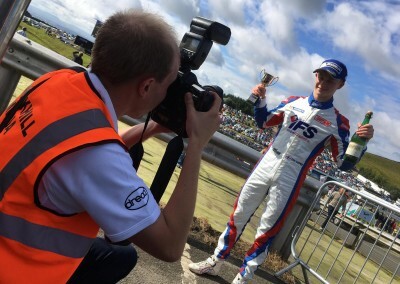 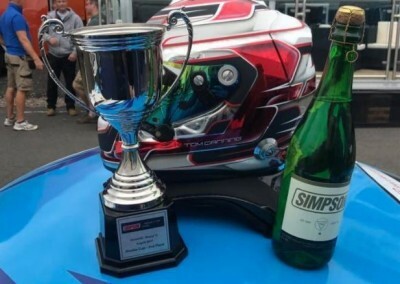 Race 2 also saw Douglas Motorsport’s Tom Canning take his 2nd podium finish of this year’s championship, which meant Douglas Motorsport occupied the top two podium places in both the main and rookie races. 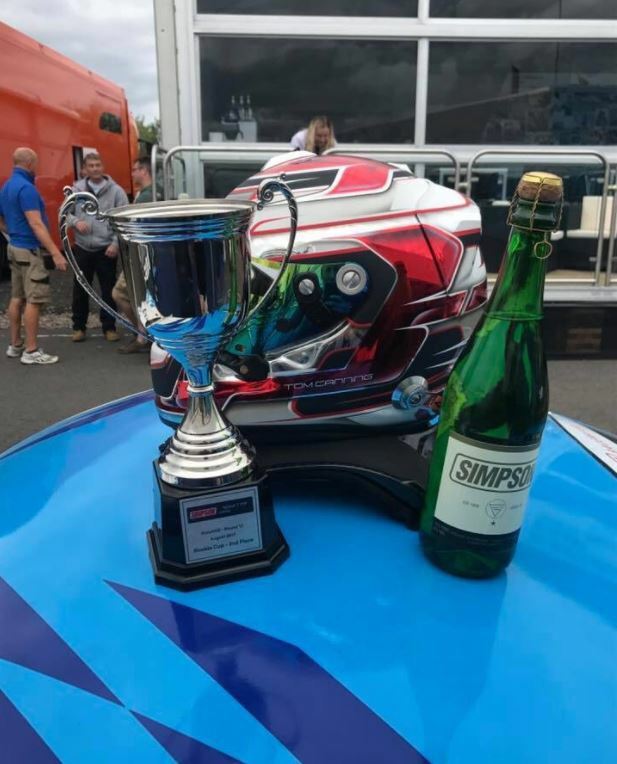 The stats for the weekend racing make for interesting reading – 2 Pole positions, Two cars on front row in race 1, 1 race win, 2 double podiums, 2 Rookie wins, a double podium in the Rookie class.in race 2. 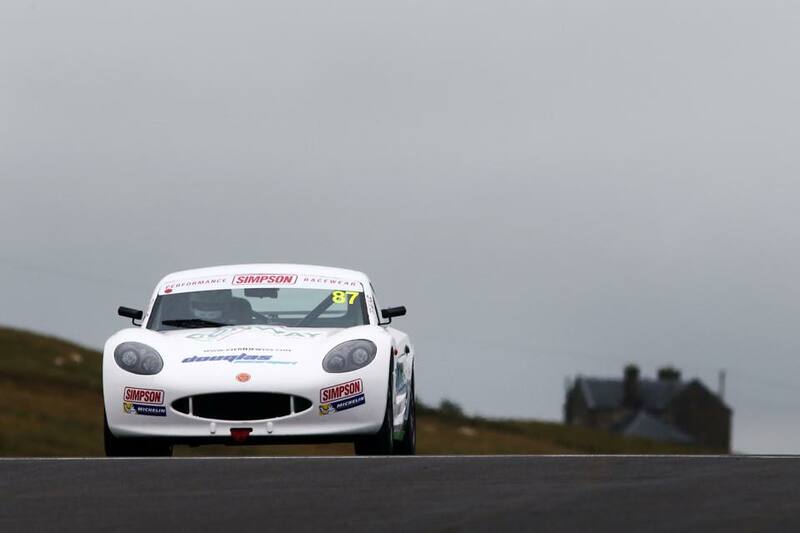 The results from Knockhill mean the overall championship is wide open. 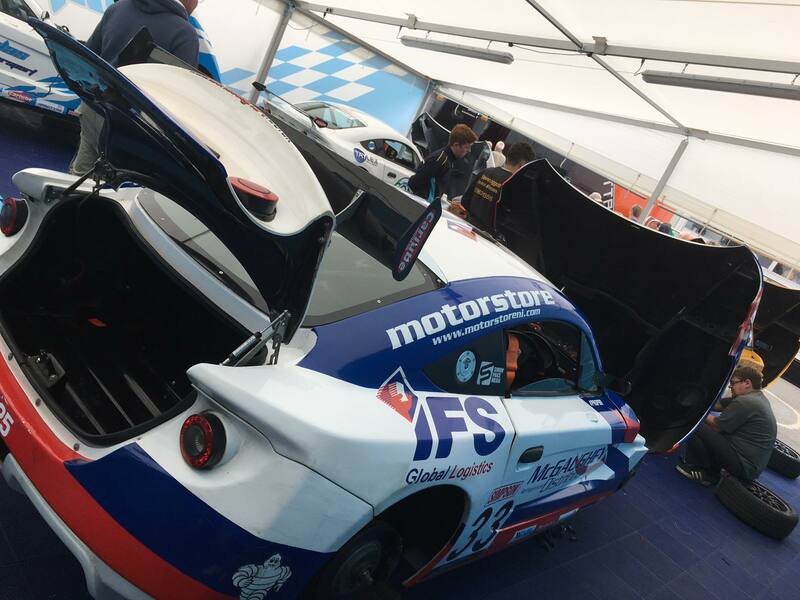 Jewiss and Harper occupy places 3 and 4 in the standings and are both in contention for the championship, while Kiern Jewiss extends his huge lead in the Rookie championship.